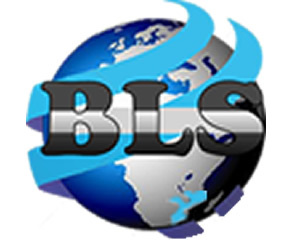 BLS has been established in Beira – Mozambique. 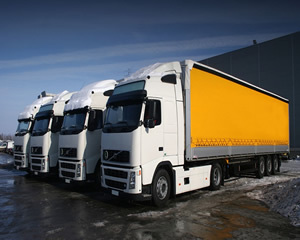 It is a company that aims and provides high quality of handling and shipping services that consist in Freight forwarding(ocean, air and road), diplomatic and Rebated Cargo Logistics, Vessel, Customs clearance, Agency for transit Cargo, Ships Agency, Low bad transport haulers, Immigrants, NGO and warehousing Services. 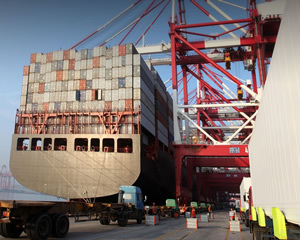 It also concentrates on logistics projects, and particularly abnormal loads. It handles projects of every dimension, from the simple to the most complex. Specialized lifts, oversized cargo, multimodal shipments and customized logistics. BLS major market routes serves from Mozambique to Zimbabwe, Botwana, Malawi, Zambia and DR Congo or vice - versa. The directors and staff have extensive knowledge and experience in the project logistics field and the envisaged client base is the clearing and forwarding community, who are in most cases the agents for the project managers. There are several clients for whom the company will undertake business directly and will ensure involvement in the majority of future projects in Mozambique. Welcome! BLS. BUSINESS LOGISTICS, & SERVICES, Lda. This is a very cool note! You can define auto sliding too. Excelent place to present your thoughts! Or maybe some very important notes. BLS established strong links with many of the major shipping lines and are therefore able to offer very competitive rates. 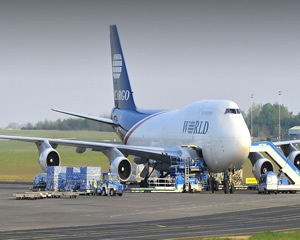 We provide fast, reliable air freight services in Southern Africa and our continued success in the airfreight field has been achieved through the exceptional service levels and flexibility we offer to our customers. We have a solution to fit your specific delivery requirements. Whether your final destination is your warehouse, a distribution center or your customer's retail location, we are prepared to handle the last mile of your cargo's journey.